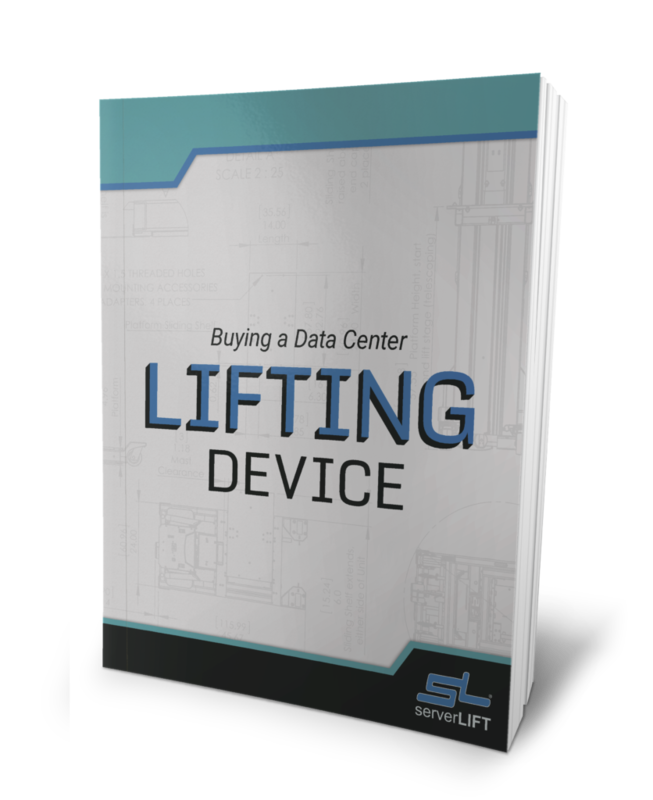 In partnership with Digital Realty, ServerLIFT is announcing the creation of a key forum on LinkedIn: the Data Center Safety Group. Its mission is to serve as a collaborative space for the sharing and exchanging of ideas on topics surrounding data center operations, best practices, improving working conditions, and developing compliance with global safety standards. 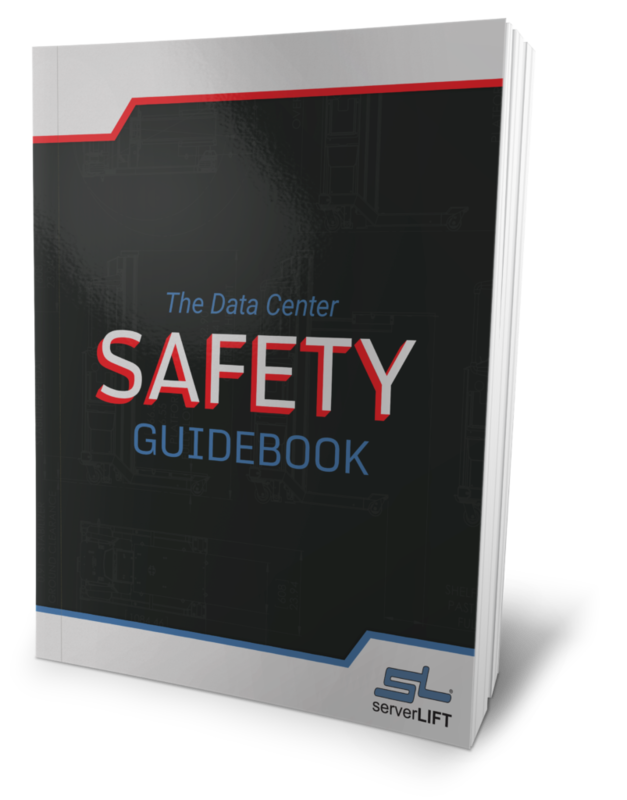 The Data Center Safety Group provides a comprehensive discussion space on the issue of workplace safety in data centers worldwide. 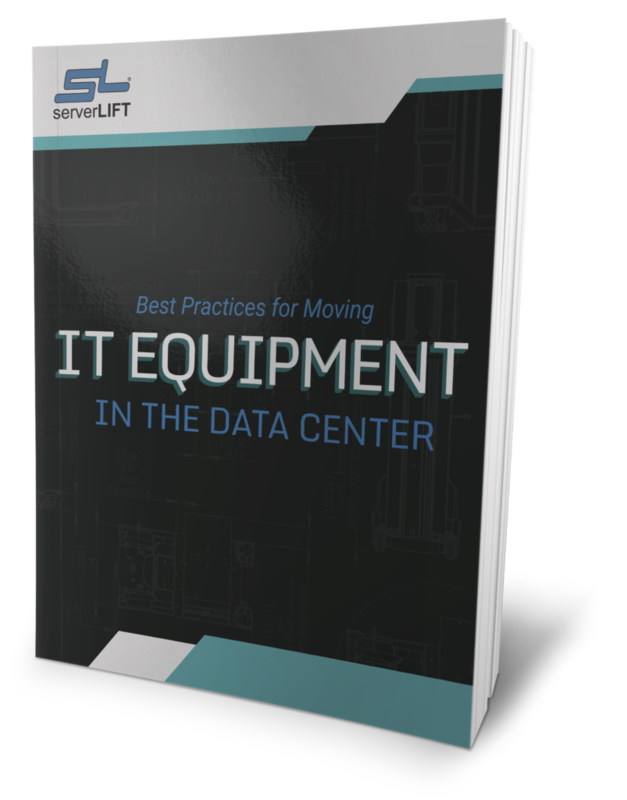 These data center safety statistics demonstrate a need for change. Some of the most common injuries in the IT industry include strains and sprains of the arms, shoulders, and back. According to OSHA, MSDs (musculoskeletal disorders) account for 34 percent of all lost-workday injuries and illnesses. Arc flash incidents are responsible for one to two deaths daily in the United States. Two-thirds of these electrical injuries result from the inappropriate action of a worker, e.g., contact with equipment that should never be handled manually. The average incident costs $1.5 million for all associated medical treatments. 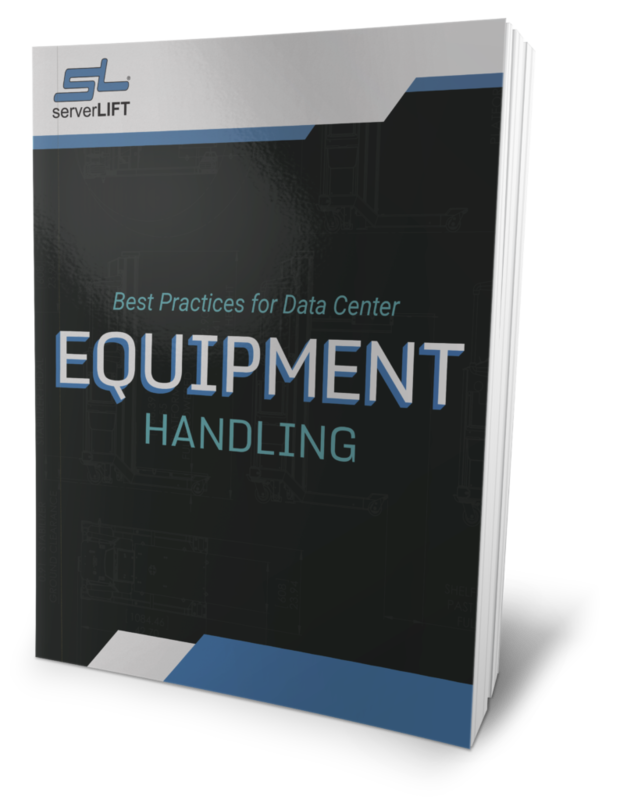 The world is becoming more conscientious about these issues, and many professionals in the industry are searching for a smart and comprehensive way to keep their operators safe. 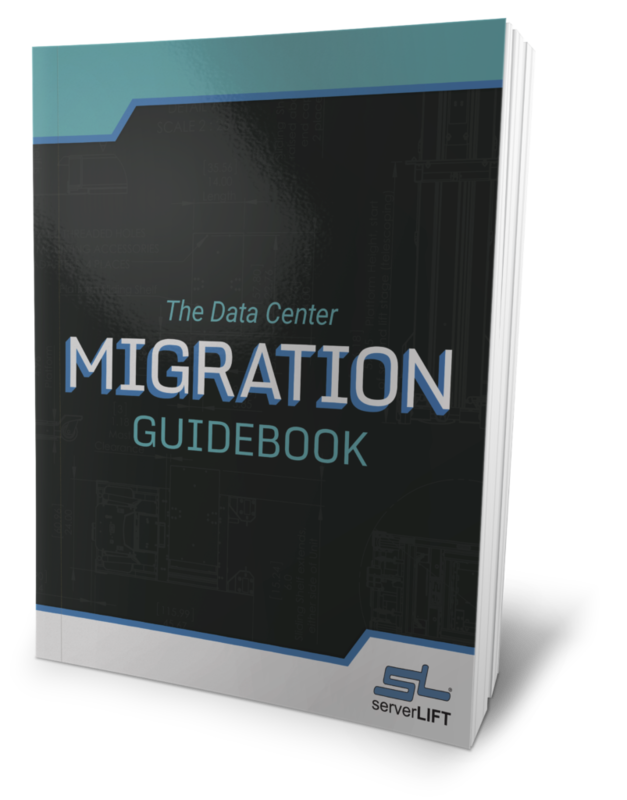 The legacy data center is no longer an optimal space for reliable function and service, and is ready to be modernized. The Data Center Safety Group is part of this industry-wide push toward progress. Members are encouraged to join and share their expert opinions on data center safety, injury prevention, development of new global standards and regulations, and more. 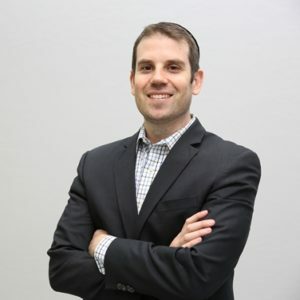 As the DC space grows more dense and data-rich, the goal of the new group is to protect the people who operate them and keep them all connected. To join, please visit the Data Center Safety Group on LinkedIn. PRWeb Press Release can be found here.